N-Cash is the trusted and preferred bag pawnshop in the country! 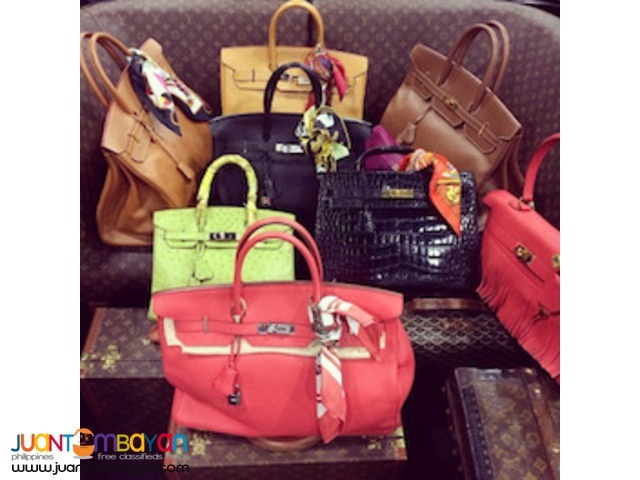 We accept authentic designer bags as loan collateral! Pawn you Chloe, Gucci, Coach, Fendi, YSL, and more! IT'S ALWAYS GOOD AS CASH WITH US! We have our own office and complete business documentation so you're guaranteed that your items are safe! Avoid being scammed by fly-by-night, online pawnshops! LOWEST INTEREST and HIGHEST APPRAISAL! Believe us, we know the value of your bags. Loan is RENEWABLE EACH MONTH, EVERY MONTH! We also accept other items as collateral! Let us know and we'll gladly appraise it for you. 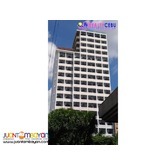 N-Cash Bag Pawnshop is located directly across Santolan LRT2 Station. 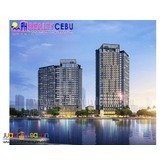 Please contact us at 09175418526 or 9943240 for your inquiries. Kindly send a text message first before calling the mobile number. Thanks!